We can demonstrate most of the entire range of Naim Audio components and are the premier Naim Audio dealer in Berkshire and the Southeast. If you haven’t been to see us before you’ll be delighted at the high levels of professional service and with our fabulous showroom which is undoubtedly one of the best sounding in the UK, if not THE Best! Click Here for Naim Special Offers. Naim Audio’s second generation NDX-2 music streamer, ND5-XS-2 and the jaw dropping ND555 reference player! 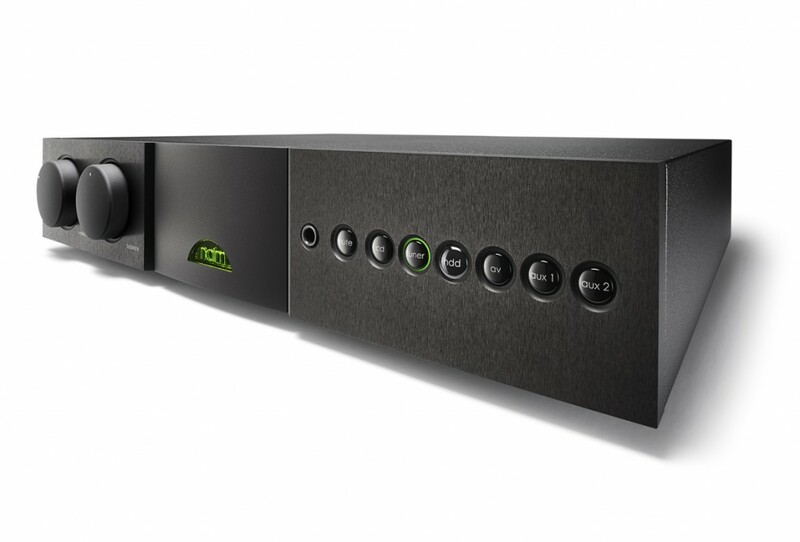 We are currently taking orders for these fabulous second generation Naim streamers for delivery around the end of August. With a totally new streaming platform, new layout, new power supplies, these fabulous players not only sound stunning, but have a host of new connectivity features. We’re really excited about the ND555 / 555DR power supply which could possibly be the best digital source we’ve ever heard – or is it ?. Call us for more details ! Alan Gornall of HiFi Cinema kindly gave me your email address. A few weeks ago my Supernait amp needed to be serviced and, co-incidentally on the same day that I took the amp to HiFi Cinema, Alan had received from you his new Supernait 2, which he was happy to loan to me. When I plugged the Supernait 2 into the system and switched it on for the first time I was immediately struck with the massive improvement in the sound quality and definition of the soundstage – absolutely remarkable! A week later I collected my Supernait and joked with Alan that I was “about to be disappointed” – how true that remark turned out to be. The Supernait has been a very good amp but it pales into insignificance when put up against your new generation Supernait 2. It was a very easy decision to upgrade! I have been a proud owner of my Supernait 2 for some 4 weeks and it is a pleasure to note how the sound continues to improve giving more depth and warmth, enriching the mid and upper ranges, to produce an amazing soundstage to listen to, and at any time of the day. Last night I invited a few of my music group friends round, who were familiar with my Supernait sound, to get their honest thoughts on the Supernait 2 performance. [The only system change has been the amps]. At the end of the evening when we had listened to a diverse range of sounds, instruments, bands and performers, the unanimous conclusion was that the sound of my music system had made a quantum move forward – Supernait 2 is a truly remarkable product! 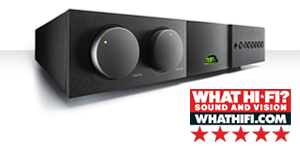 Naim have pulled no punches when it comes to Audio Quality. The PCBs are on a floating sub-chassis to eliminate vibrations affecting the audio quality. Come and hear it in action at our showroom! 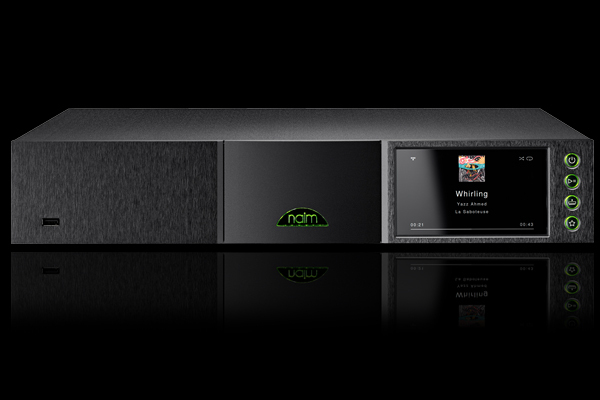 Naim Audio Power Amplifiers – now with DR ! NAP-250 DR. A Great Value Amplifier; Refined and powerful. Bi-Amp your speakers with a pair of these, and there’s no going back! Just to report that the hi-fi is sounding really nice after the bi-amp upgrade, easily the best it’s ever been. The sound is almost bouncy now – the music springs along. Of course it could just be down to that magic fairy dust you sprinkle around the back of the rack when you visit customers. I haven’t yet tried comparing the 250s against each other to see if there’s a difference.